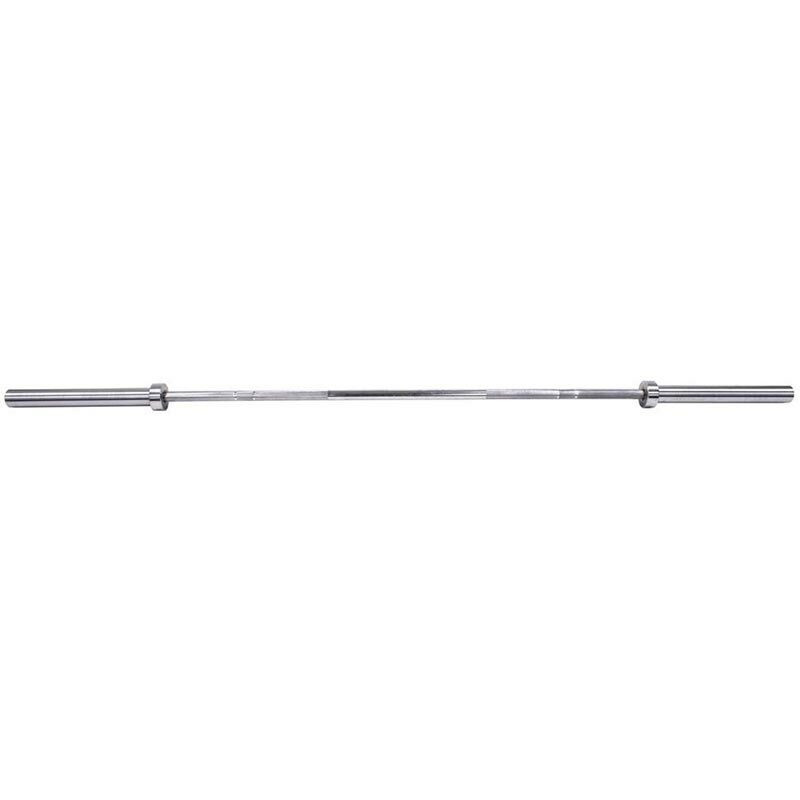 The Jordan ® Olympic Ultimate Bar is made from 8 needle bearing hardened chrome. It is available in 2 different sizes Ladies and Mens. Both accept olympic weight plates on 50mm ends.